Disgraced Rugby player Israel Folau’s contract has been terminated after a series of offensive social media posts. The Australian Rugby Union has served Israel Folau with a contract ending breech notice, following on from offensive social media posts, one of which said that “hell awaits” gay people. He can now accept the breach notice, in which case his contract is formerly ended or he can challenge it with a hearing. Last week he posted on Instagram that “drunks, homosexuals, adulterers, liars, fornicators, thieves, atheists and idolaters” should “repent” because “only Jesus saves”. Chief Executive of Rugby Australia, Raelene Castle said, “At its core, this is an issue of the responsibilities an employee owes to their employer and the commitments they make to their employer to abide by their employer’s policies and procedures and adhere to their employer’s values. 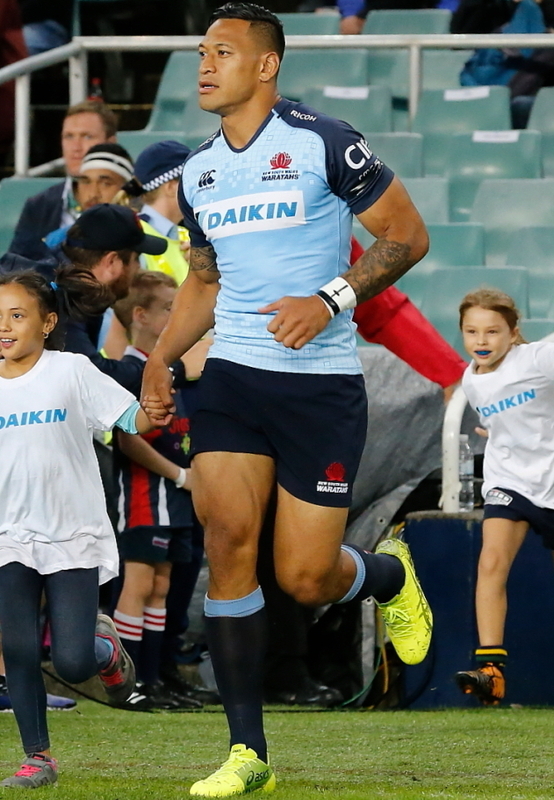 “Following the events of last year, Israel was warned formally and repeatedly about the expectations of him as a player for the Wallabies and NSW Waratahs with regards to social media use and he has failed to meet those obligations.